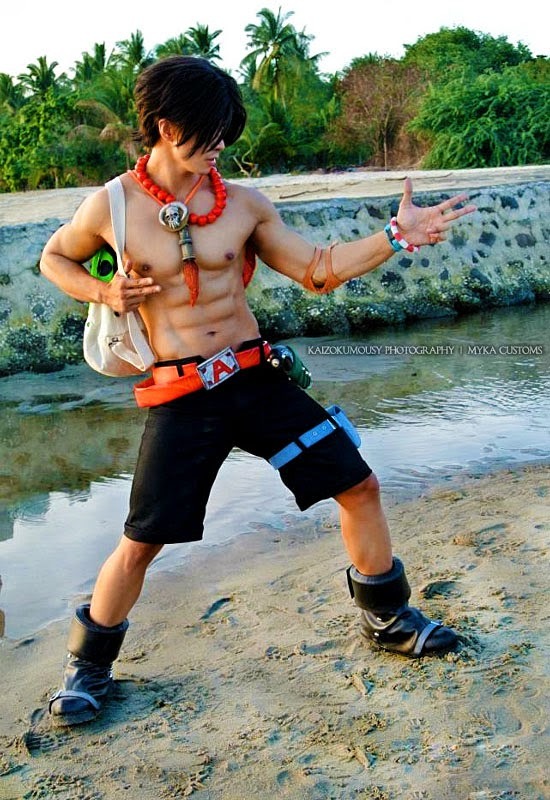 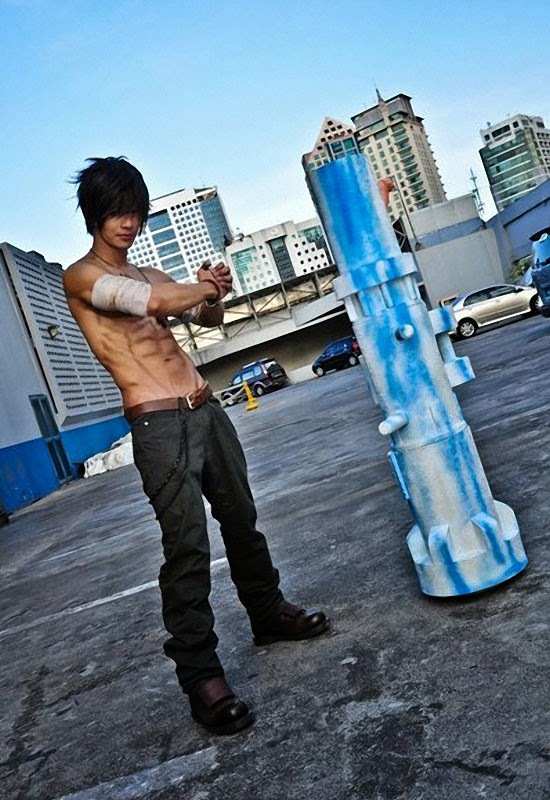 ABSolutely ABSmazing is all I can say looking at Jayem Sison's abs. 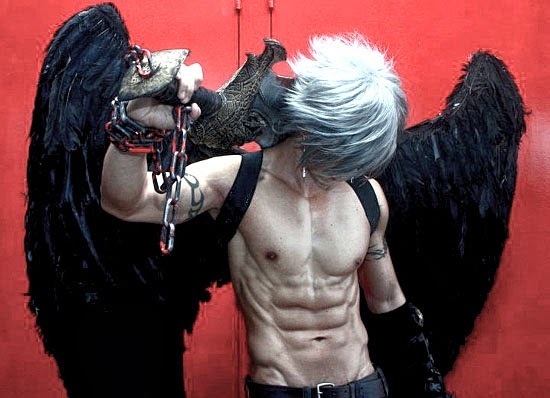 The word 'perfect abs' simply fell short to describe it. 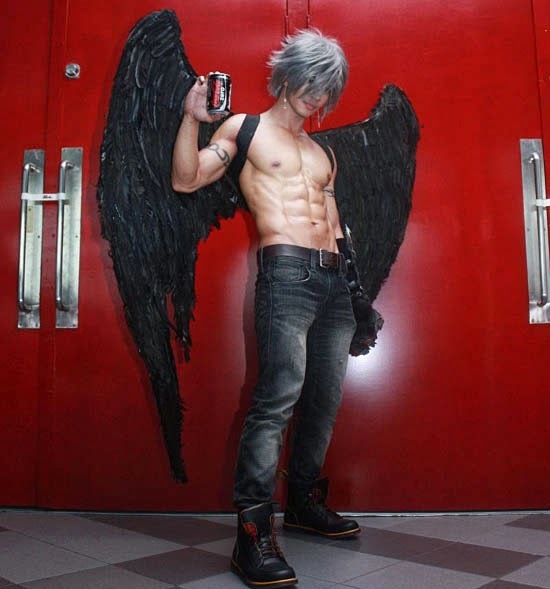 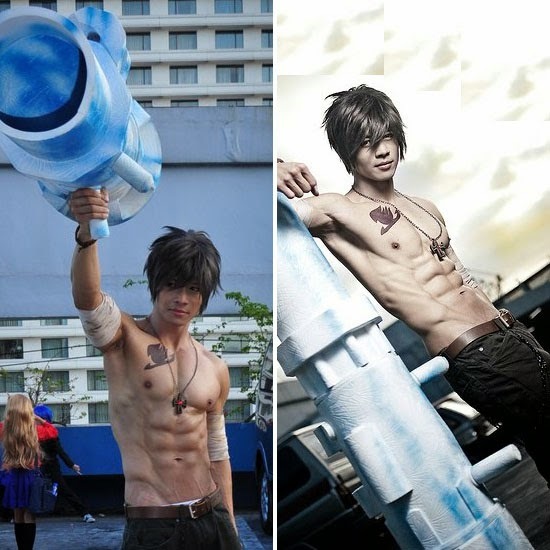 Jayem established himself in the Cosplay arena with a large fanbase made up of individuals all over. 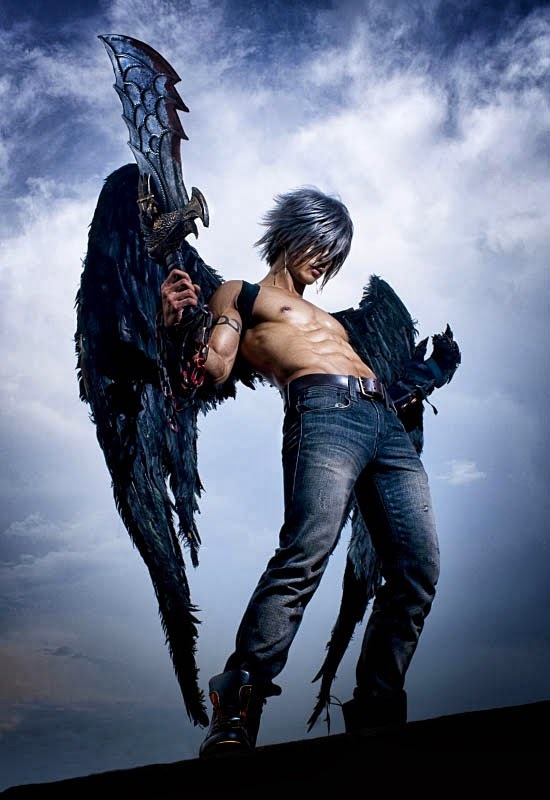 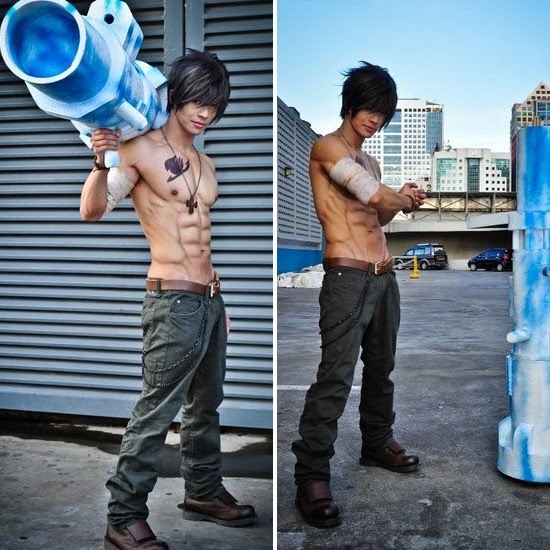 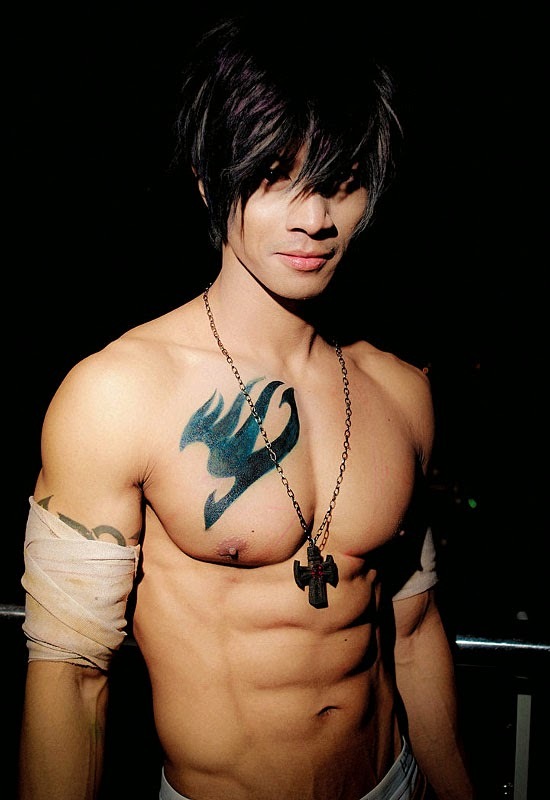 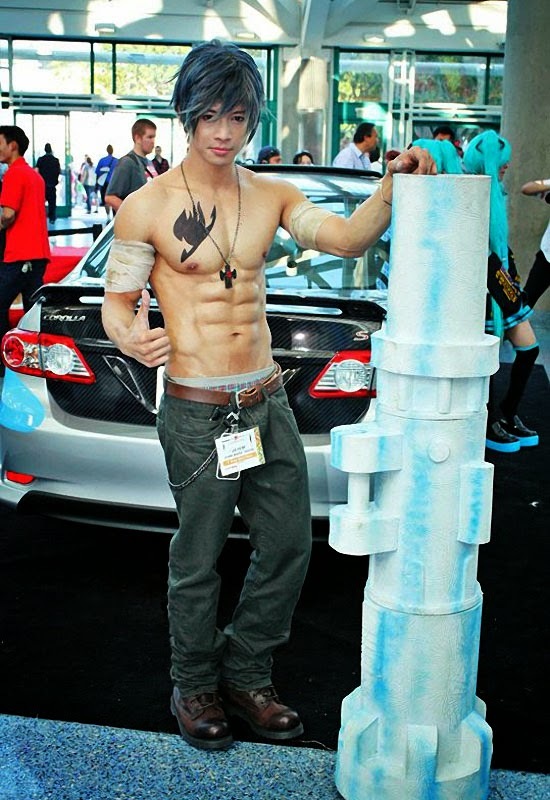 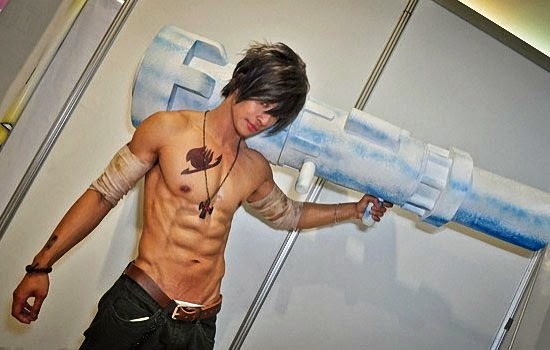 Jayem is renowned for his realistic depictions of male anime characters - “Gray Fullbuster” and “Kaito”.